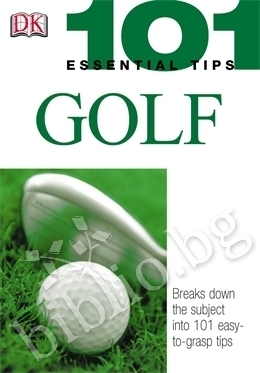 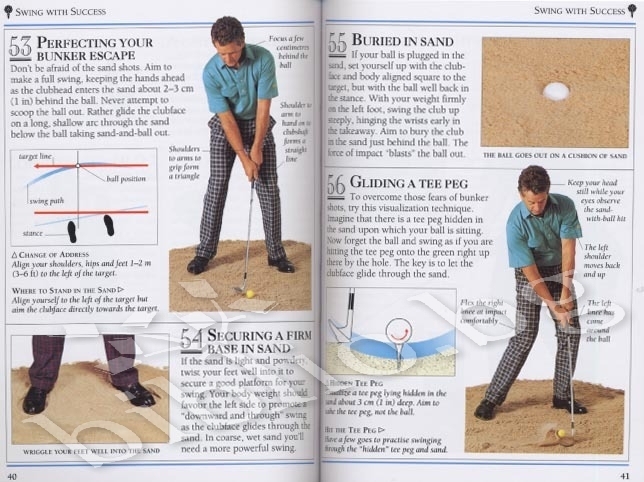 If you want to be the next Tiger Woods, then improve your golf game with this handy guide. 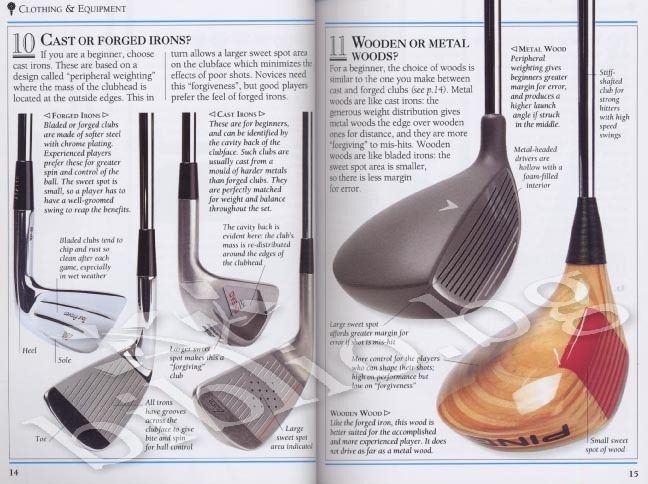 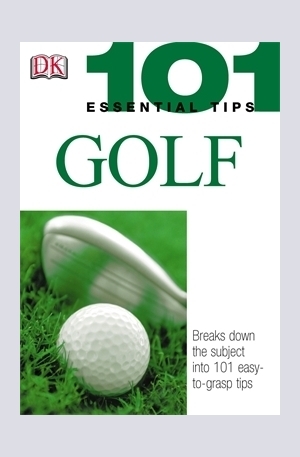 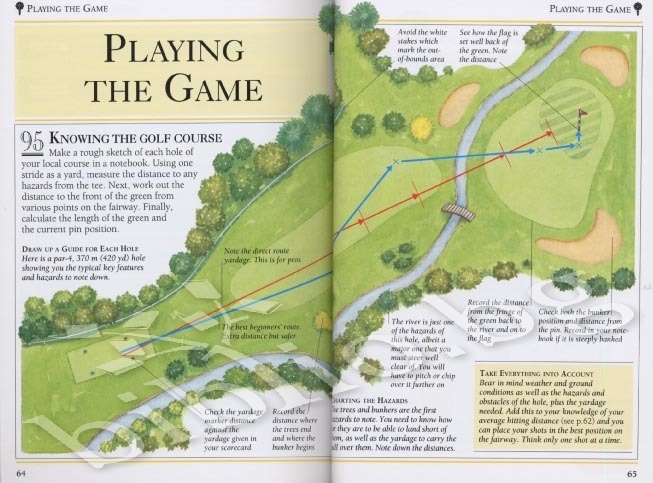 From selecting the right clubs to perfecting your putting technique, here are 101 helpful hints and tips to provide answers to all your questions and enable you to become lord or lady of the links! 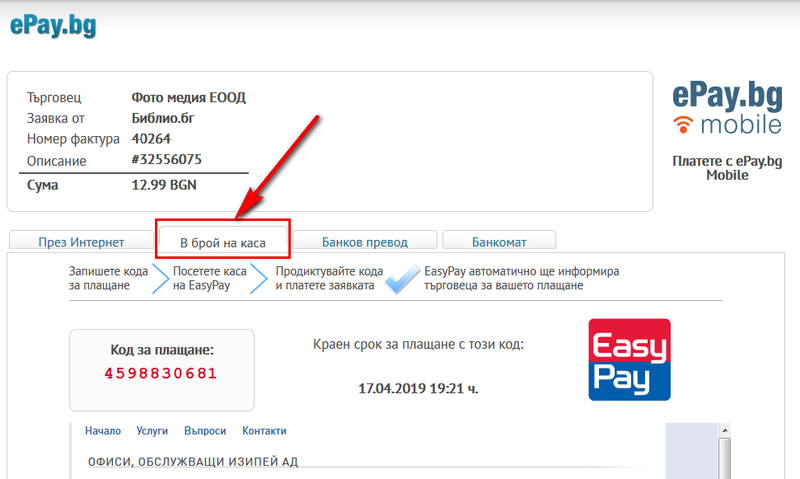 Благодарим Ви, че решихте да споделите с нас вашето мнение за "Golf".